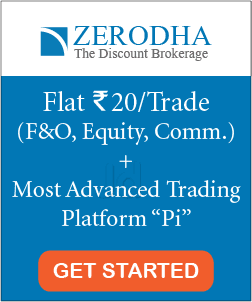 How to find debt free companies in India using Screener website? Debt is a very important factor to check while investing in any company. 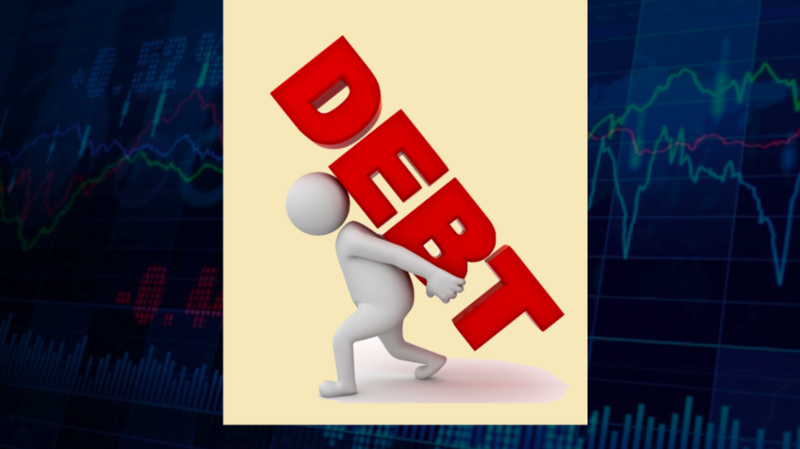 While zero debt on a company validates its financial health, on the other hand, a heavy debt on the company can be taken as a sign to stay away from it. Huge debt restricts a company from expanding and decreases profits. A low debt company can enjoy higher profit margin and higher solvency. On the contrary, high debt companies have to pay high interests and hence have a higher cost of capital. Few of the debt free companies in India are Maruti Suzuki, ITC, Hero motocorp, Titan company etc. 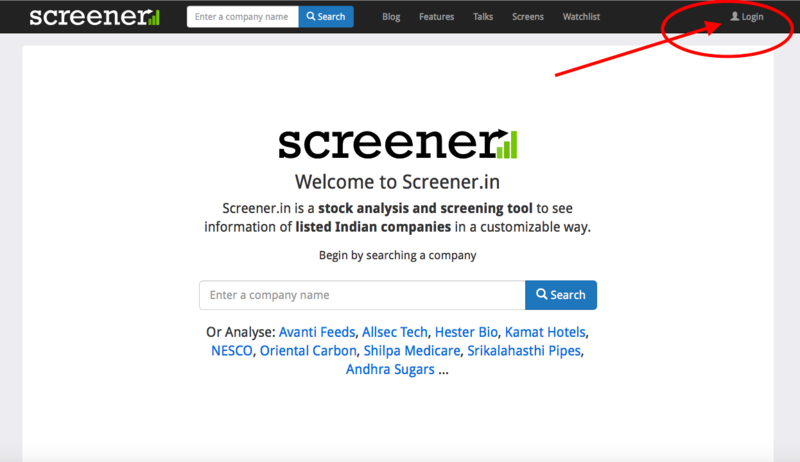 In this post, I’m going to explain how you can find the debt free companies in India using screener website. Moreover, you will learn this within 2 minutes and step-by-step. 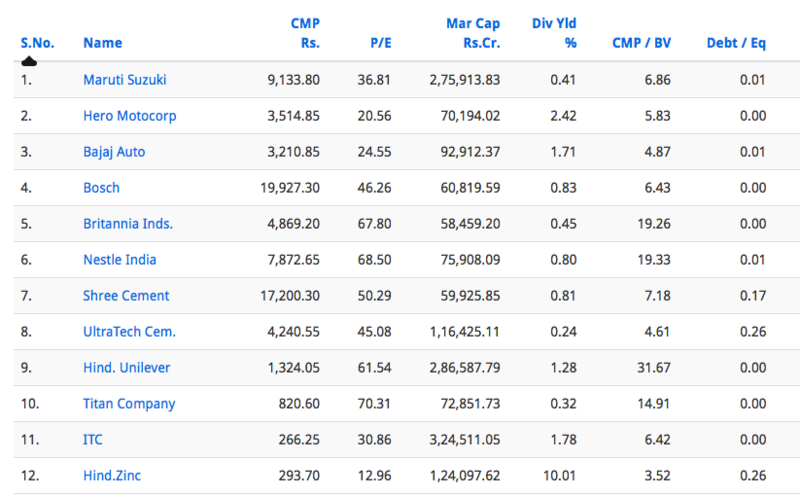 Firstly, I wanted to give just the names of debt free companies in India in this post. 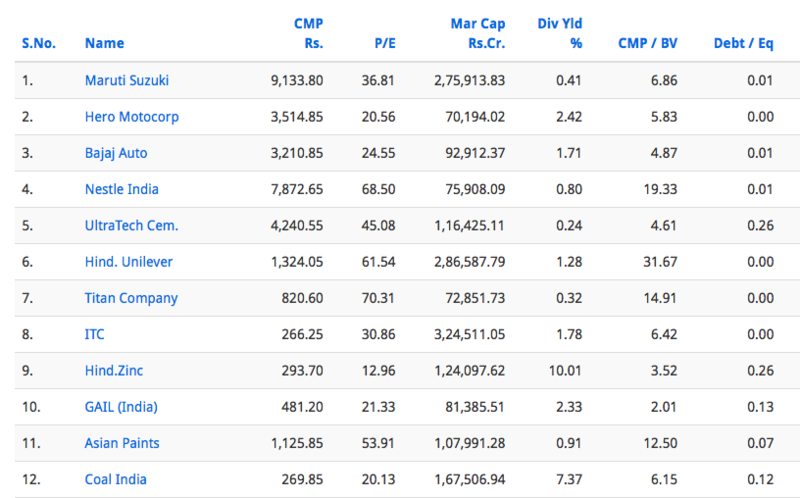 However, then I realized that this list might change as the companies may take debts in future. Hence, it’s better to teach you how to find the debt free companies in India than just to give names. 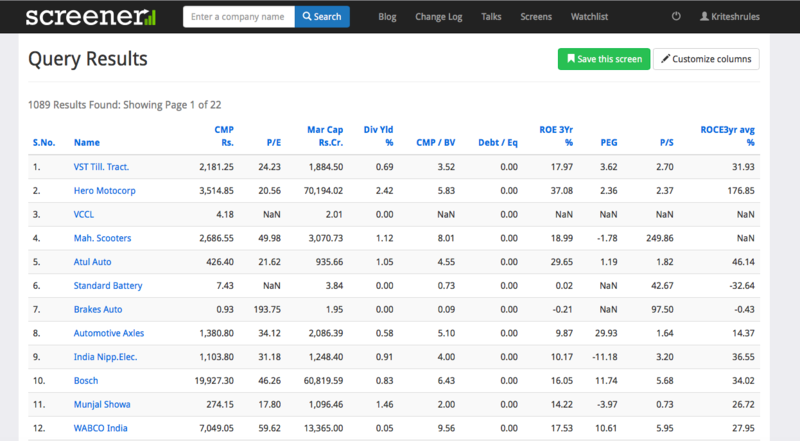 Nevertheless, there is a list of these debt-free companies in the last section of this post. Once you have found the debt free company, you can analyze it further to check its financial and economic health before investing. 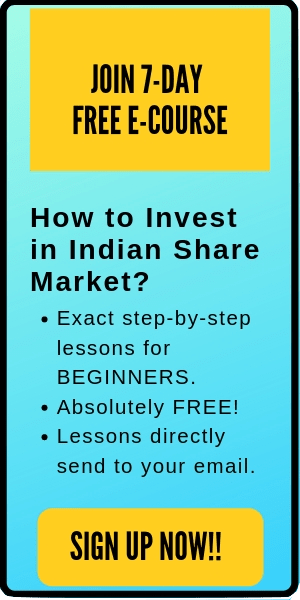 Note: I have explained in details how to check the debt and other financials of a company in my online course: HOW TO PICK WINNING STOCKS. Feel free to check it out here. The debt-to-equity ratio measures the relationship between the amount of capital that has been borrowed (i.e. debt) and the amount of capital contributed by shareholders (i.e. equity). Generally, as a firm’s debt-to-equity ratio increases, it becomes riskier. A lower debt-to-equity number means that a company is using less leverage and has a stronger equity position. As a thumb of rule, companies with the debt-to-equity ratio more than 1 are risky and should be considered carefully before investing. 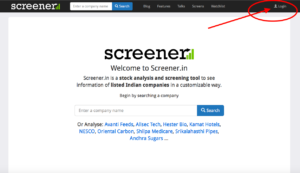 How to find debt free companies in India using Screener? 1. Go to the screener. 3. Scroll down to find the query builder. 6. 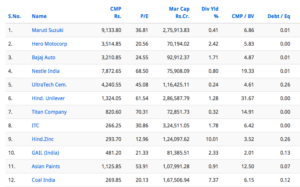 You will get the list of all the debt-free companies in India. Further, you can also customize this search. 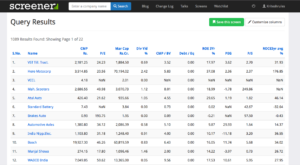 Note: You can also use various other financial ratios like PE, P/BV, ROE, PEG etc in the same query builder to filter companies. I’ll teach to do it in another blog post. That’s it. 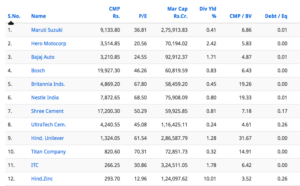 This is all you need to do to find the debt free companies in India. Isn’t it simple? I hope this post is useful to the readers. Please comment below if you have any questions.